became a fun music video by our colleague VJ Rosales. 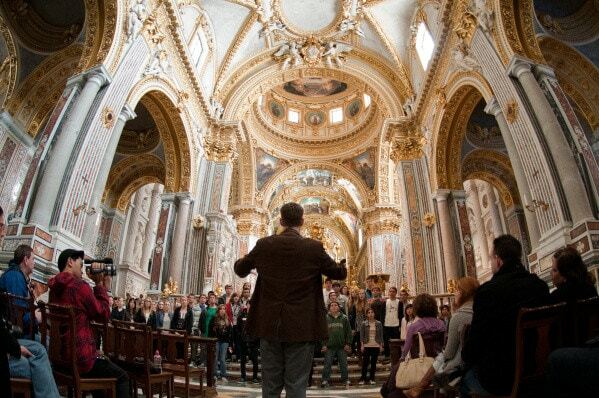 ‘Journey’: Follow the MDHS singers from the Amalfi Coast to Rome and Vatican City. If you watch closely, you may even spot a short appearance by the Holy Father! Previous: European Beer-cation: To Cruise or not to Cruise?